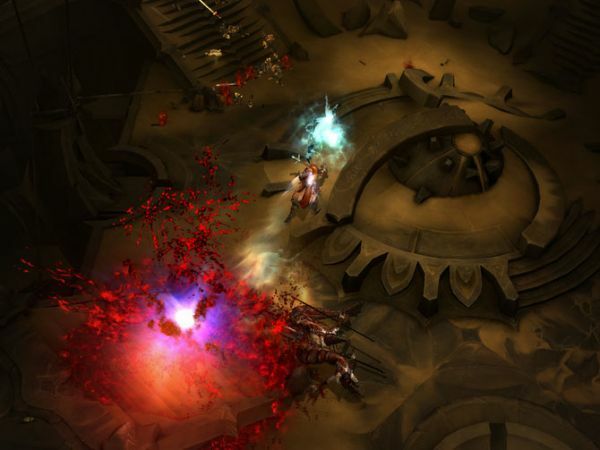 The latest class for upcoming co-op blockbuster Diablo III has been revealed. The Monk joins Barbarian, Witch Doctor, and Wizard to take down Diablo's minions. Gotta love the nice nod to the monk class inclusion in the expansion for the first Diablo, Hellfire. The monk is pretty good with a bo staff, so you might want one in your co-op gang. Two more words: reflecting fireballs. Woot! A glorious twelve minutes of monk gameplay footage comes your way via 1UP. I really hope this game still comes out in 2010, don't you?